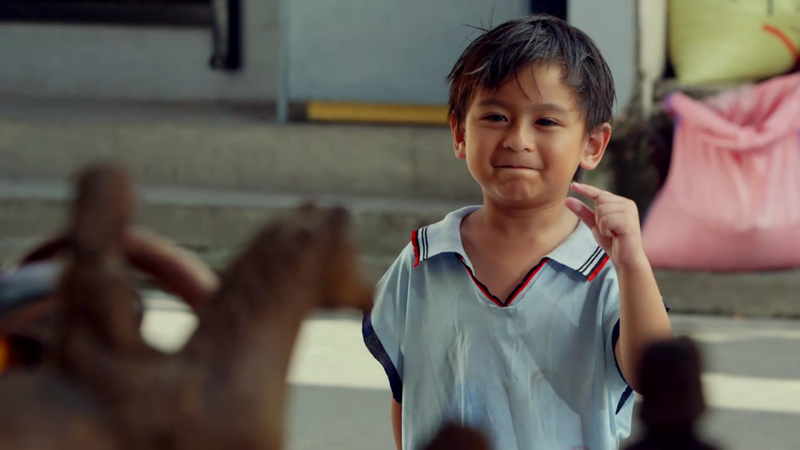 'La Luna Sangre' aired its pilot episode last night, June 19, 2017, and it was a huge success, earning 33.9% nationwide ratings based on Kantar Media data. 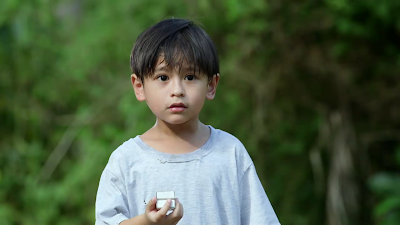 These shots from La Luna Sangre's first episode might charm you even more. 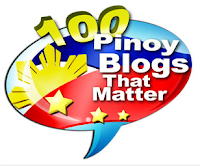 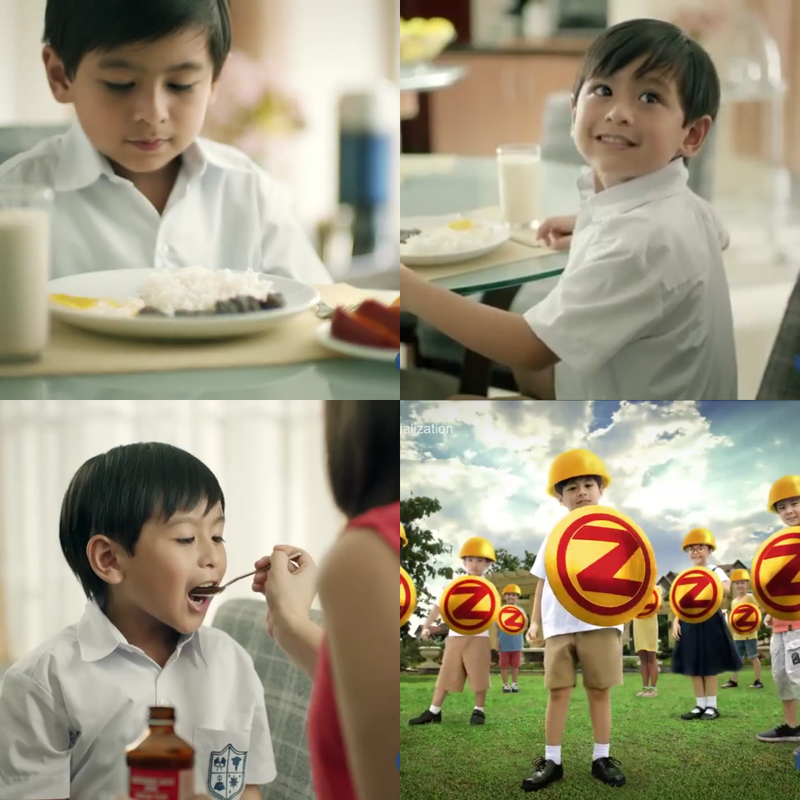 Even celebrities like Vice Ganda and Gretchen Ho were all praises for the kiddie newcomer. 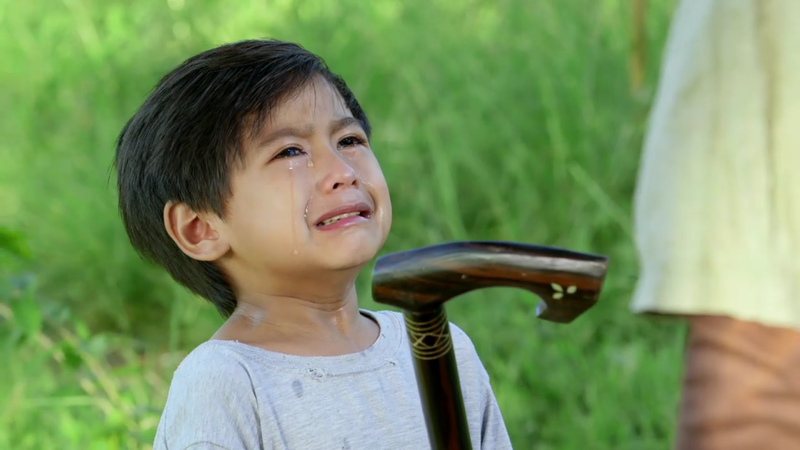 @vicegandako: "Saw La Luna Sangre's pilot episode on Iwantv. 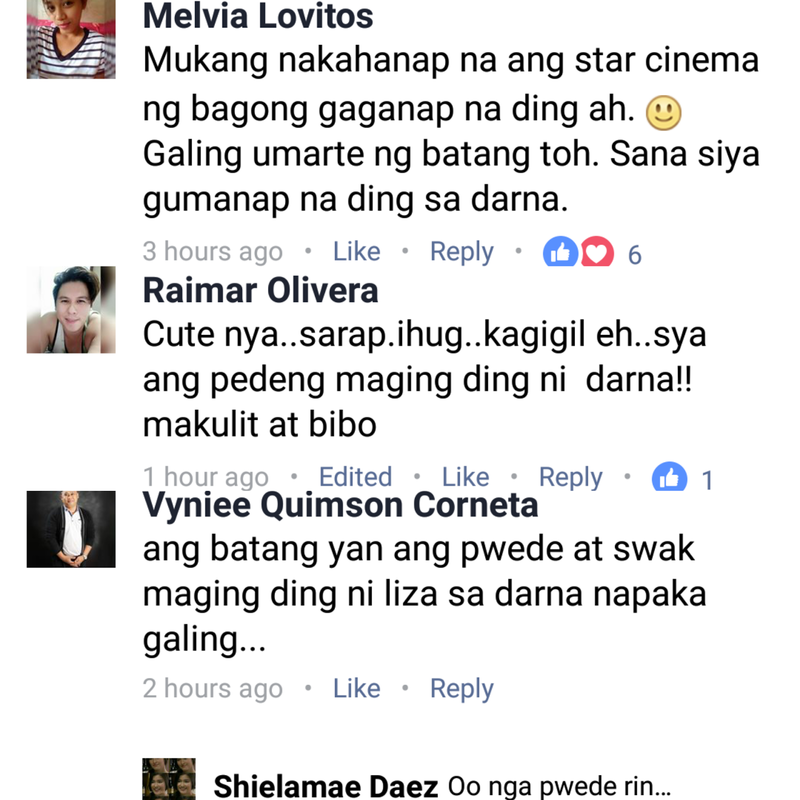 Sobrang ganda! Ang galing at super cute nung batang Tristan. 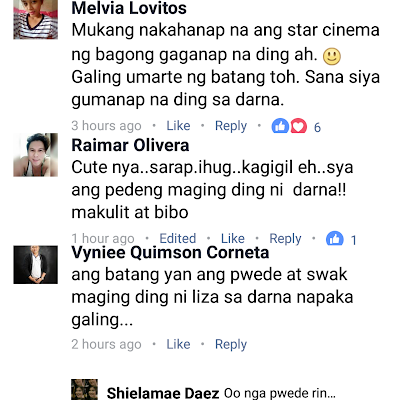 Naiyak ako dun s tungkod' scene." 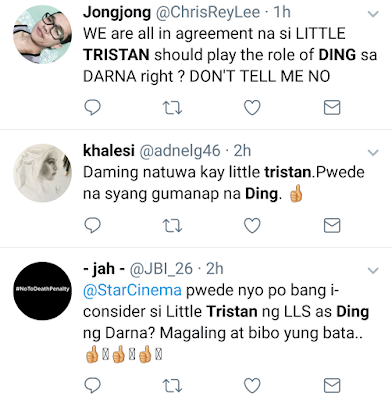 @gretchenho: "Ang galing mo 😢 #LittleTristan #LaLunaSangreAngSimula"
Some netizens are now hoping that Little Tristan will be considered for the role of Ding in the upcoming movie remake of 'Darna', headlined by Liza Soberano under Star Cinema. I'd be very glad as well if that happens. 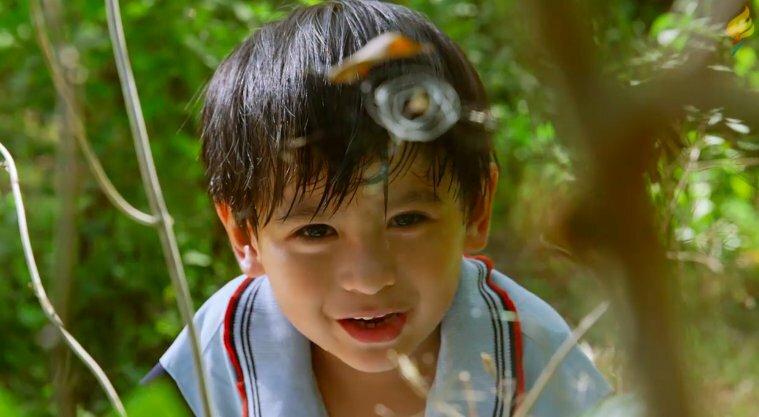 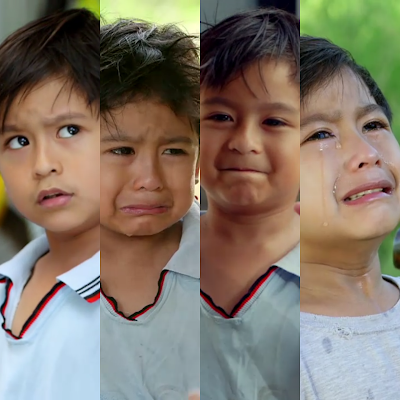 "Little Tristan" is also a commercial model and he can be seen in the latest Ceelin Plus TVC.